I seem to be having a hard time getting myself going…getting back into a more engaged life, after some time away and a few deeply felt losses…not an overly active life, but perhaps a bit more more time with kindred people and engaging in a few enjoyable or meaningful activities than I’ve been doing during the past few months. I realize that once I do get going, I access and have lots of positive energy and thoroughly enjoy people and activities…but I seem to be a bit stuck…a bit longer than I think is positive. a body at rest tends to remain at rest…. 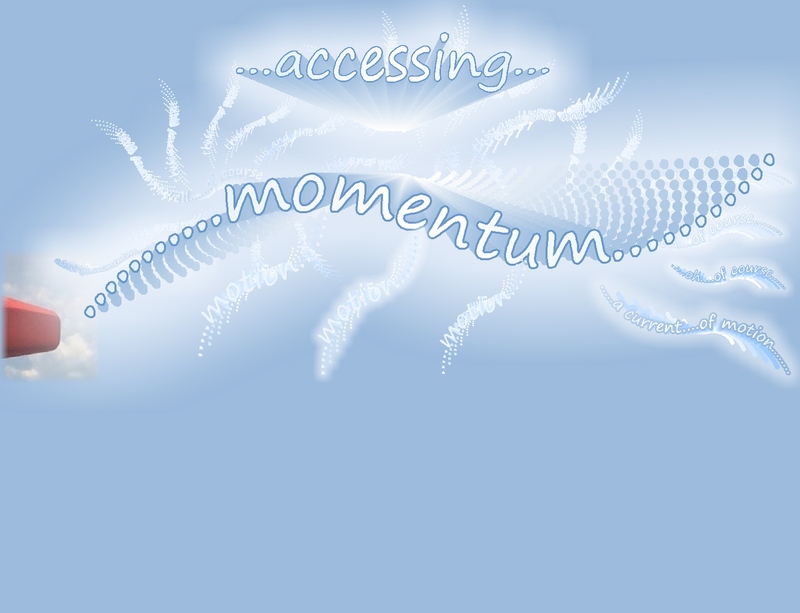 So…perhaps I can use and expand upon this awareness to access my own positive sense of “momentum”….???? And so, as I do…I created visual image pages to help myself to get that awareness go “in”…to be able to access and use that awareness in a healthy, happy, engaged direction. Maybe someone else “out there” is also trying to get themselves going?? 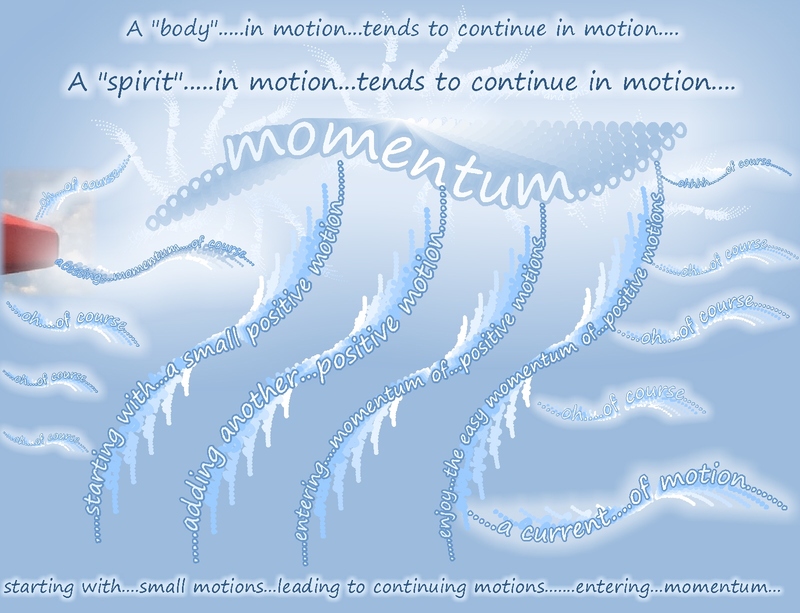 ?…Here we go…..
……..the flow of positive momentum……..
Part of Nurturing Thursday, hosted at Becca Given’s blog, On Dragonfly Wings With Buttercup Tea. Please visit Becca’s blog to access her nurturing posts and to access posts of other Nurturing Thursdays bloggers. From Becca’s Nurturing Thursday post today…see what I mean????? Take that first small step!! This entry was posted in Encouragement, Life and tagged Beauty, Compassion, Encouragement, Generosity, Inspiration, Intention, Life, Love, Mindfulness, Motivation, Nurturing, Six Perfections, Spirituality, Wisdom. Bookmark the permalink. We all know that it all starts with that first small step – but sometimes, like right now for me, that first step is so hard. Thank for sharing these images. I shall come back and look at them often in the days ahead. Oh, Judith…the dynamics of balancing the challenges of tender hearts touched by “sadness” and grieving with re-engaging with what is still beautiful in life…maybe especially surprising for people who are typically dynamic, energetic people? What a surprise…at least for me. 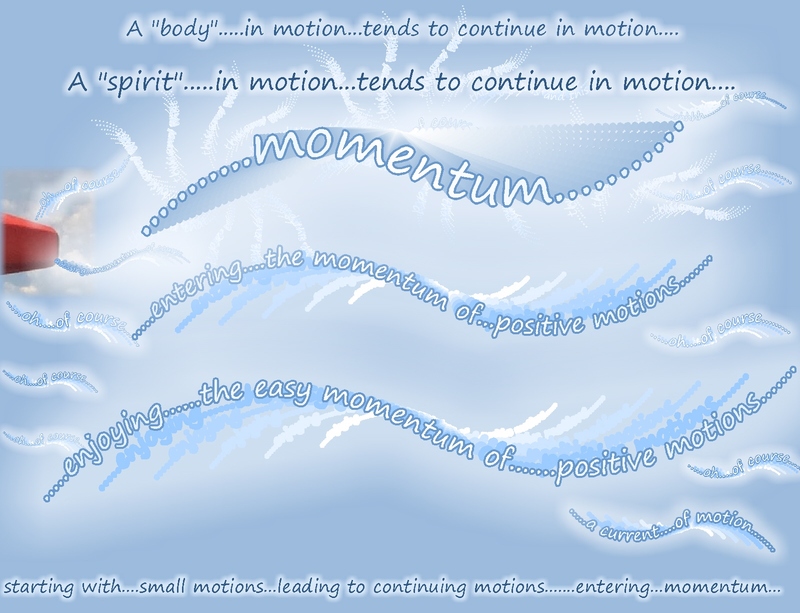 Yes, the first step…so surprisingly difficult… but I know, from previous times that most people, myself included, develop a wonderful, gentle momentum, once there are a few steps….leading to the sense of momentum. So, now…the first few steps…. Judith, wishing you well…please come back and visit and view the images…imagining the lovely gentle flow, once momentum is re-engaged…. Lovely images, and you are right, we need to keep moving, the muscles and mind need exercise. Your work with the Ethipian ladies are so beautiful, keep up! 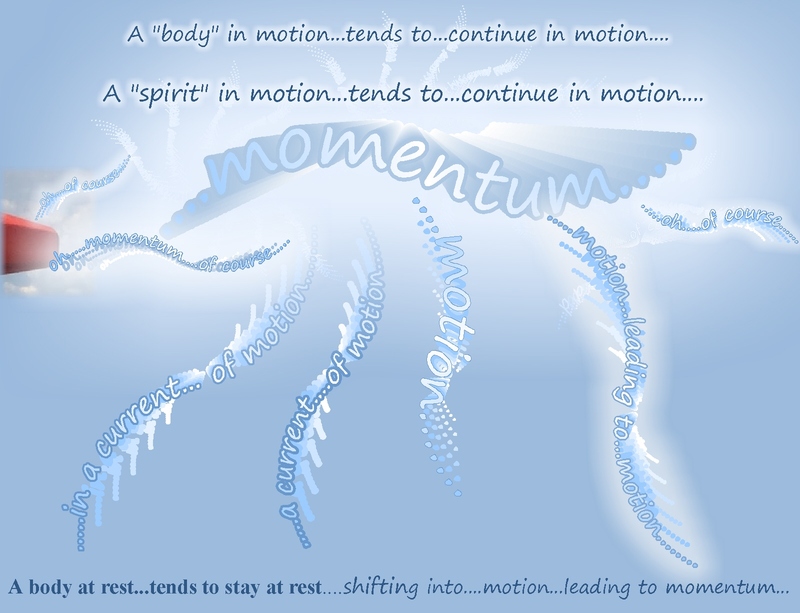 Thank you, Elizabeth….. yes, keeping body and mind moving is important…and helping the wonderful ladies is like a jet propulsion engine, at least it is for me….maybe that will work out. Kathy, I have been feeling ‘stuck’, don’t know what to do with my time, and I know that having a purpose is very important for one’s well-being. 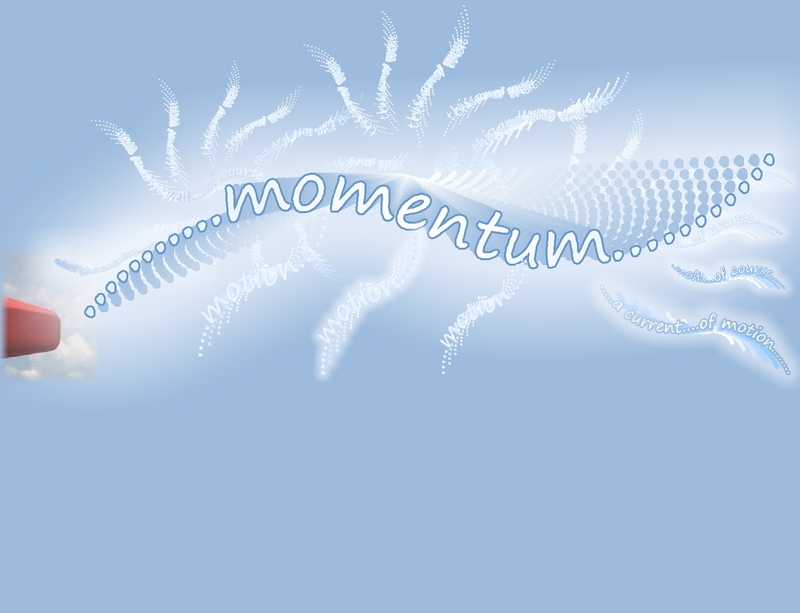 Your reminder about getting into the flow of momentum is a perfect message. I will be mindful of this and keep going with an idea that came up which is to sell artisan crafts and such, from all over the world; this helps to empower the artists by providing an income. I do have good energy but need a purpose. Oh, Marie, I sure do understand. Once I get going on something that I consider meaningful, I have tons of energy. So, similar to you, I need to find that. I think the class for the wonderful “older” women may get started again, in another room at a nearby International High School, for teenagers who are refugees or immigrants….so that would be wonderful. Thank you so much Kathy for your support and offer of help. I appreciate it. I will be sure to email you should I have questions. I checked out the link to the book and have bookmarked their site to continue reading tomorrow. I have to figure out how to incorporate artisan products in my current website. Interesting…I’m stuck as well. Lots to do…little energy to do them. My problem is that when I’m working on one project I do it to the exclusion of all else. I can barely even drag myself to the kitchen to prepare meals. I agree…when I’m in slow-mo…it’s hard to shift gears. When I’m the Ever-Ready Bunny…I keep on going. So here I go…off and running. I hope…lots of hugs. Pingback: Nurt Thurs – In a Year! | "On Dragonfly Wings with Buttercup Tea"